Revenue Management - Beesprint - The manager of the short rentals. WHY REVENUE MANAGEMENT IS THE BASIS OF YOUR SELLING STRATEGY? Il Revenue ManagementManagement is essential for the choice of the commercial strategies to be adopted, the rapid changes in the markets and the traveler’s habits require the same rapid response from the operators and therefore a dynamic and effective pricing strategy. 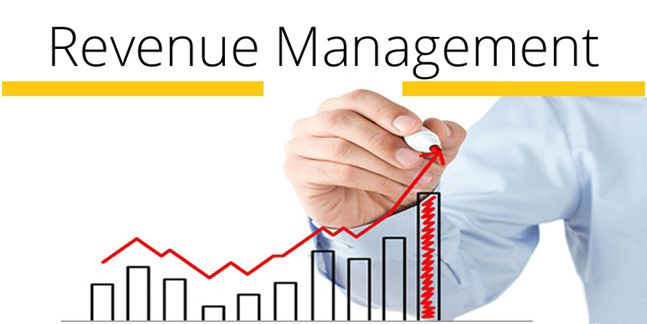 The integrated approach of our Revenue Managers aims to find the best pricing strategy to increase revenues. even several times a day. Our management software allows you to have a professional reception that will make the management of your apartment, b&b or bedrooms more effective and simple, through the updated calendar in real time you can monitor all your bookings and manage all the operations necessary to accommodate at best your customers planning the cleaning and reception services. DO YOU HAVE MORE THAN ONE PROPERTY, A B&B OR YOU RENT BEDROOMS? TEST OUR VIRTUAL RECEPTION NOW, YOU CAN TAKE ADVANTAGE OF A PROFESSIONAL BOOKING CENTER AND DOUBLE YOUR EARNINGS! DO YOU WANT TO MANAGE IN AUTONOMY THE GUEST SERVICE, SUCH LIKE CHECK-IN, CLEANING, AND THE EXTRAS? WE PROVIDE YOU AN EXTRAORDINARY TOOL TO ORGANIZE YOUR WORK TO THE BEST. WOULD YOU PREFER THAT WE TAKE CARE OF EVERYTHING? RELAX AND ENJOY THE EARNINGS! CONTACT US WITHOUT COMMITMENT, THE FIRST TWO MONTHS ARE FREE.